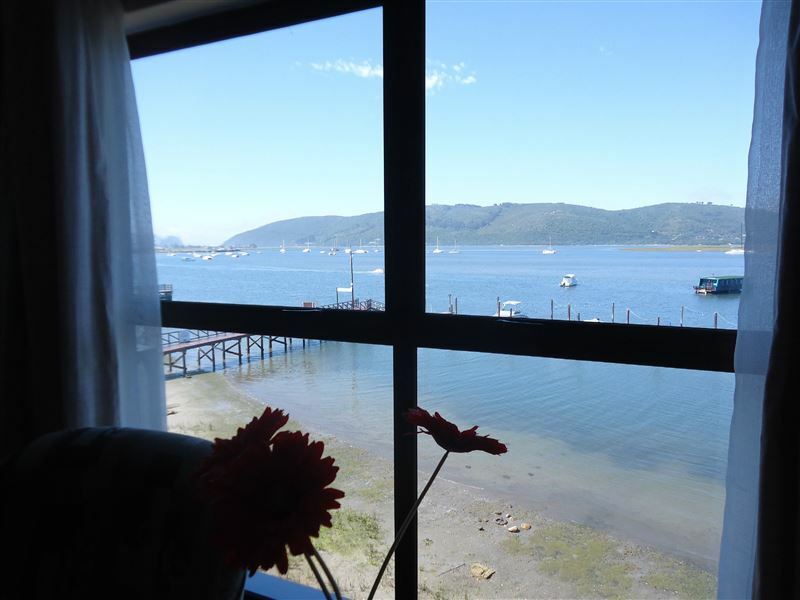 Knysna Laguna Grove Apartment 47 is a three-bedroom self-catering apartment, located on the waterline of the majestic Knysna Lagoon. The view from the lounge and balcony over the lagoon and towards the Knysna Heads is breathtaking, a perfect spot to catch the sunrise and sunset. The main bedroom has an en-suite bathroom and a queen-size bed, while the other two bedrooms has single beds, and share a second bathroom. All linen and bath towels are provided however guests would need to bring along their own beach towels. The kitchen is fully equipped for self-catering and there is a TV with a DVD player in the lounge. 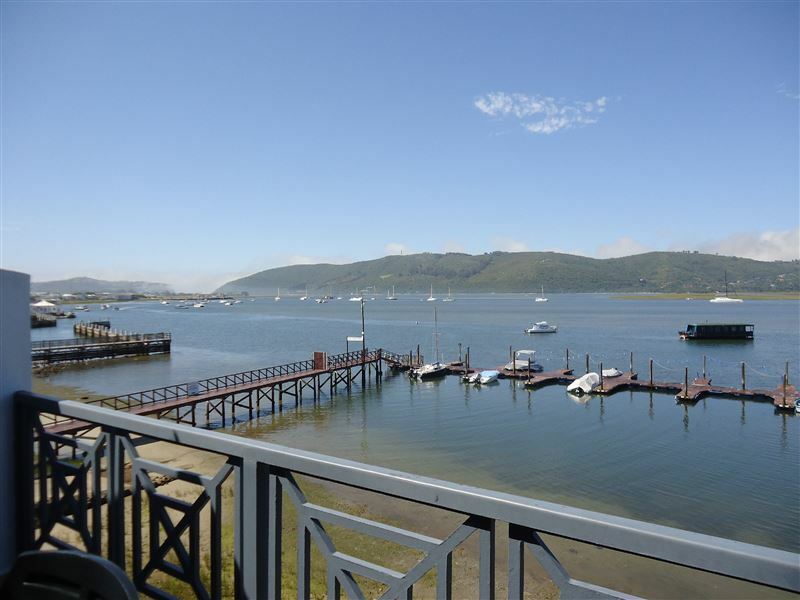 There is a Weber braai on the balcony, where guests can enjoy views of the Knysna Heads. A cleaning service can be arranged at an additional cost. This is a wonderful place to stay. Right in the heart of Knysna village on the lagoon.The magement were helpful. The apartment was super. We had a wonderful week and will be back. Very comfortable self catering units on the edge of the Knysna Lagoon. It is within walking distance to the waterfront and close enough to sll the tourist attractions. Beautiful clean and safe accomodation near the shopping centers. Very good location. Large. Well equipped. Afffordable. Very clean, stunning views. Highly recommend for a good home away from home experience. Apartment had recently been refurbished and it was obvious that some minor tasks needed to be completed and some items missing from a rented apartment. Fortunately most things were resolved very quickly. WiFi was intermittent. Superb location and stunning views. Apartment is on top floor so if not able to climb the steps, go for a ground floor option.. You may need to check this on booking. No lifts. Close to everything, perfect view. Very neat and tidy. AWESOME find for a family holiday. Request a quote from Knysna Laguna Grove Apartment 47 at no obligation.